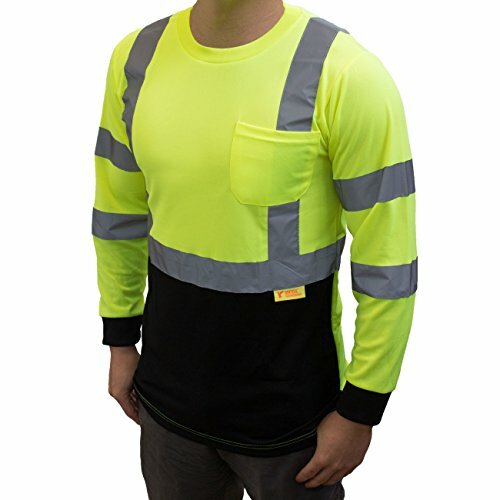 Score based on the overall range of products sold by New York Hi-Viz Workwear. 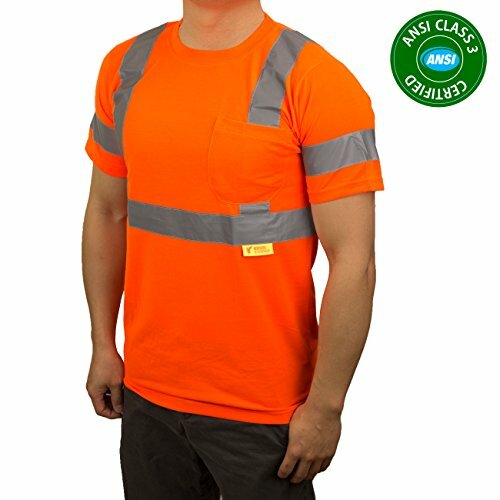 New York Hi-Viz Workwear has 70 products available for sale in the category of Tools & Home Improvement. 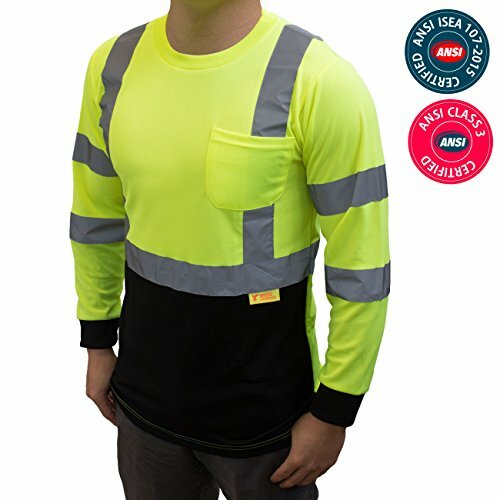 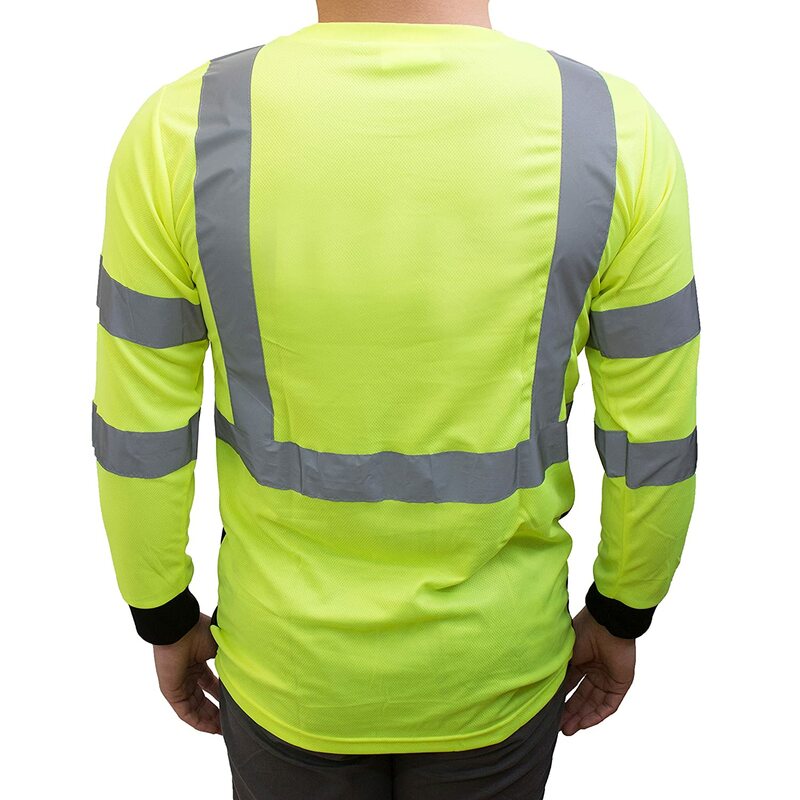 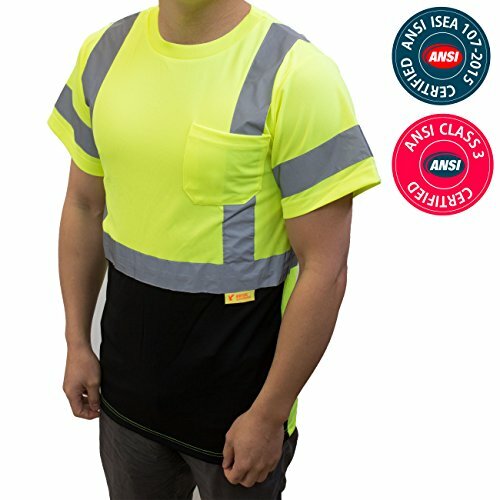 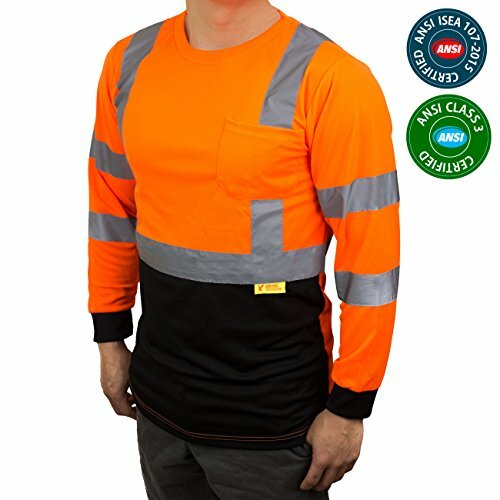 New York Hi-Viz Workwear is rated 8 out of 10 based on 3,396 reviews. 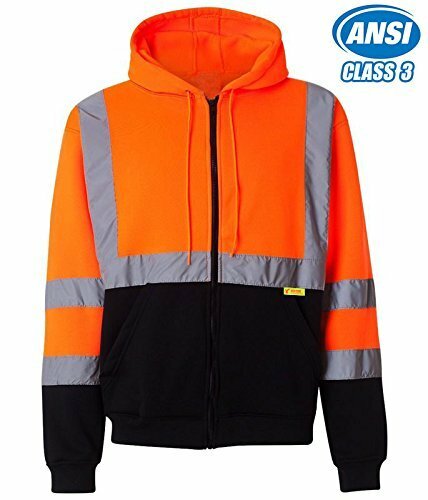 This product has 35 reviews with an average review rating of 8 out of 10. 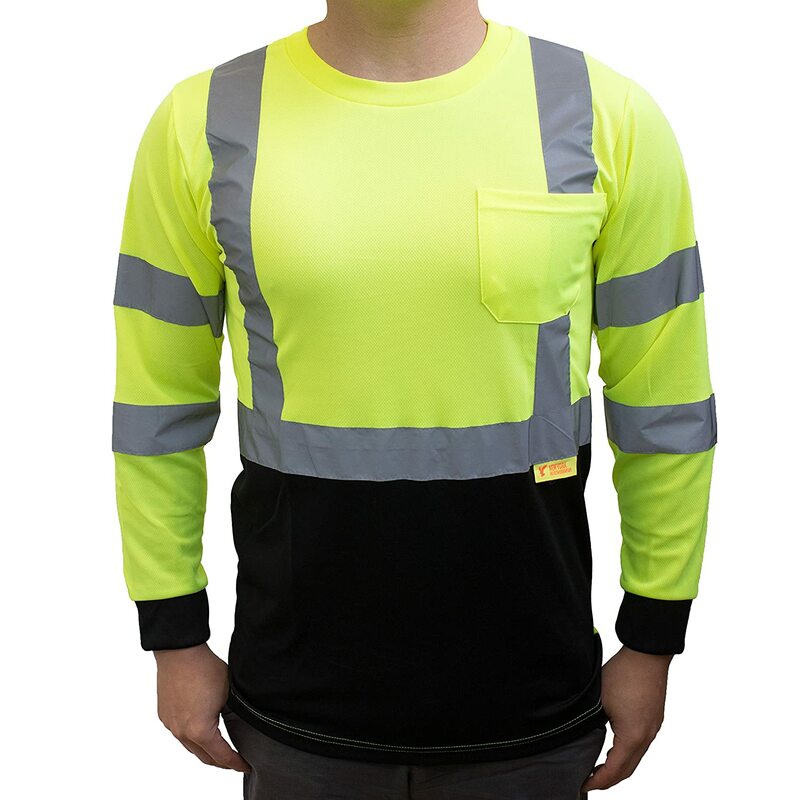 NY BFL8712 High-Visibility Class 3 T Shirt with Moisture Wicking Mesh Birdseye, Black Bottom (Medium, Green) is ranked #7 on the best high visibility reflective tape list.